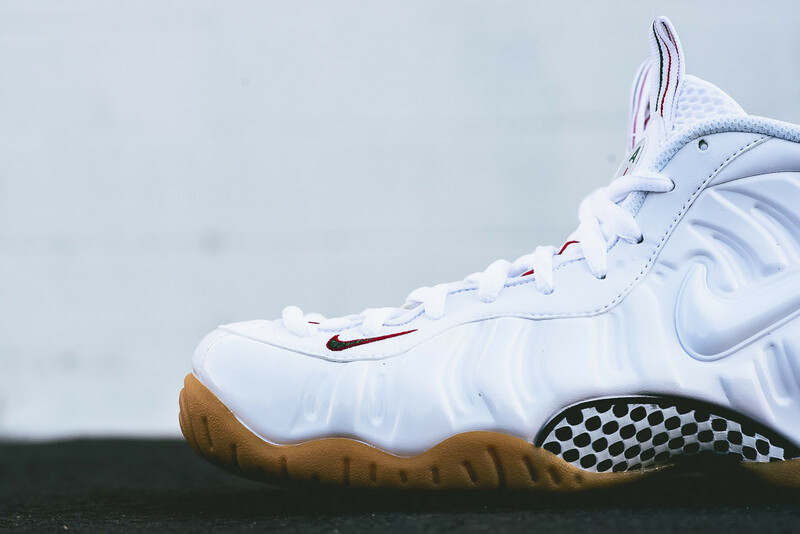 Nike Air Foamposite Pro "White Gucci"
Following the recently released Black Gucci Foamposite Pro, comes another banger via Nike Sportswear. 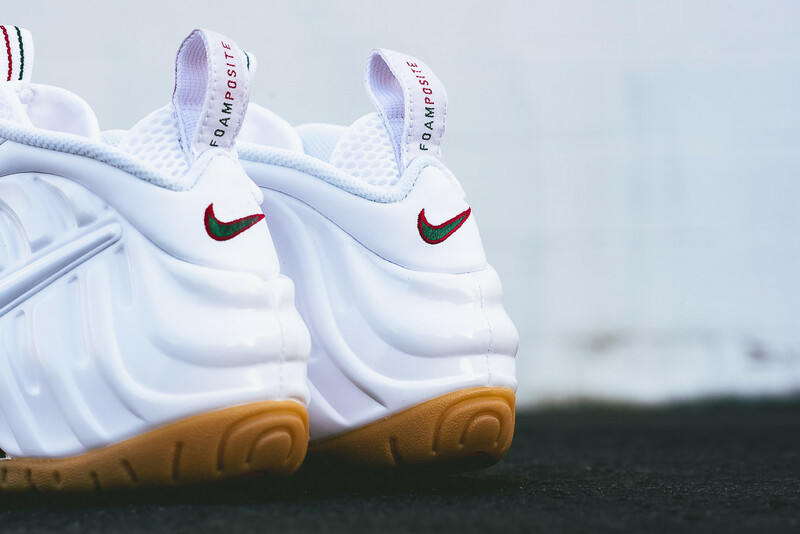 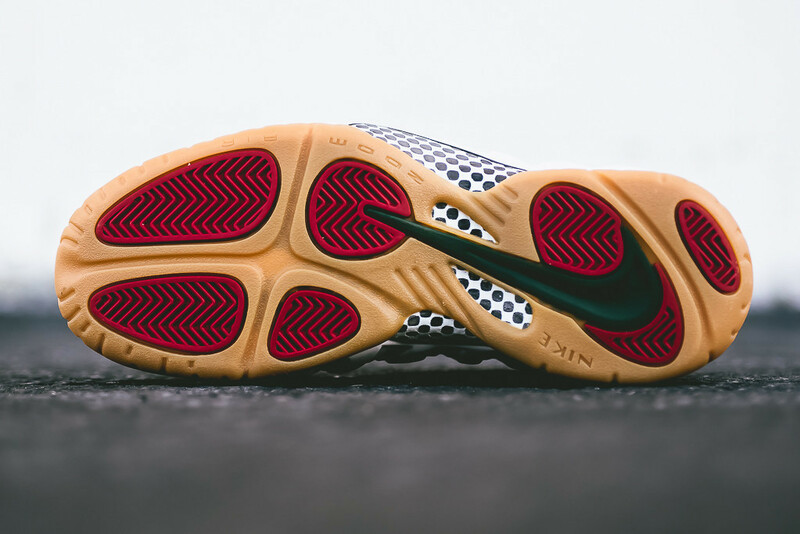 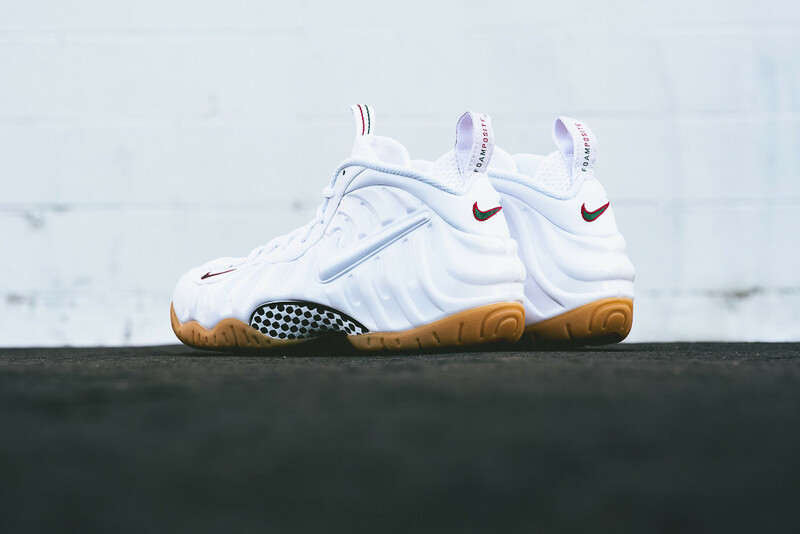 Seen here is the White version of the dubbed “Gucci” Foamposite Pro featuring a white upper, gum out sole and Red / Green touches. 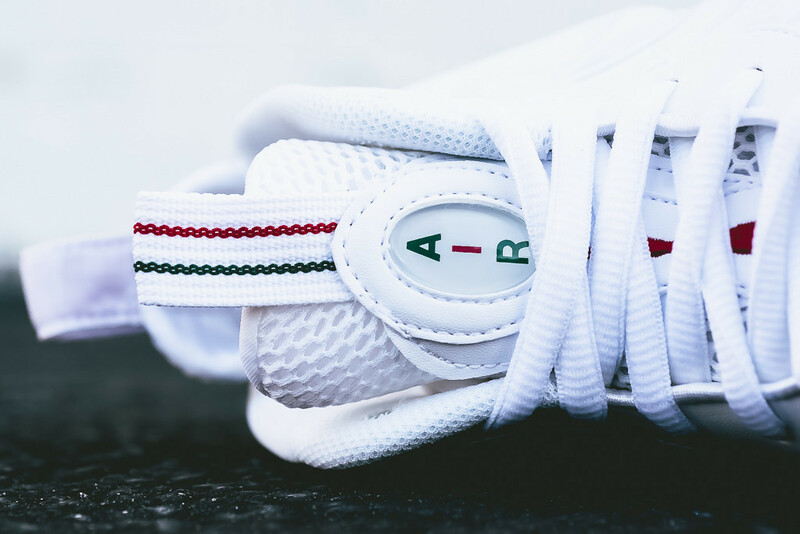 These beauts are surely one of the hottest drops of the fall so come October 9th, you’ll be able to scoop them up on Nike.com right now for a retail price of $230.